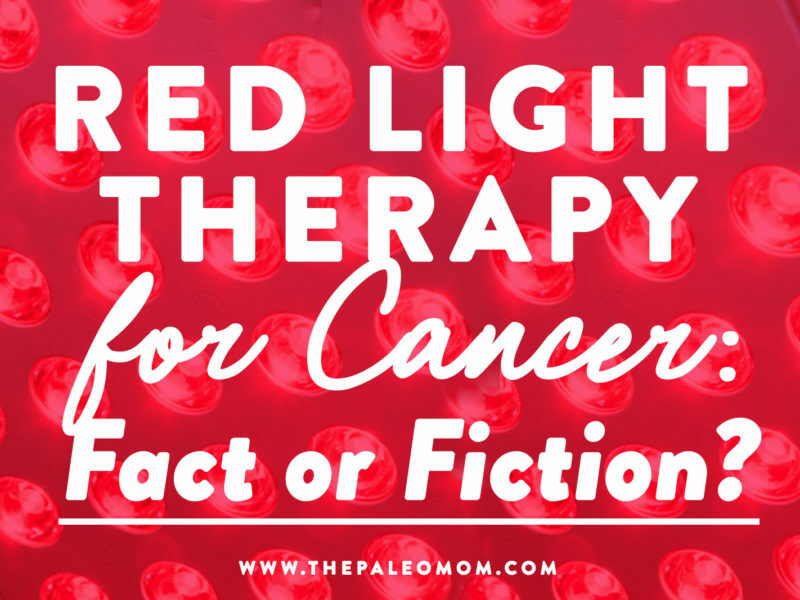 Home » Blog » Red Light Therapy for Cancer: Fact or Fiction? Red Light Therapy for Cancer: Fact or Fiction? 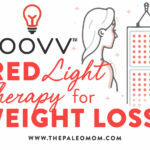 If you’ve read my previous posts on red light therapy (also known as low level laser therapy), you know how excited I am about its ability to benefit our health in a staggering number of ways—with studies demonstrating improvements for autoimmunity, wound healing, collagen production, joint pain, muscle recovery, melatonin production, inflammation, weight loss, and more! 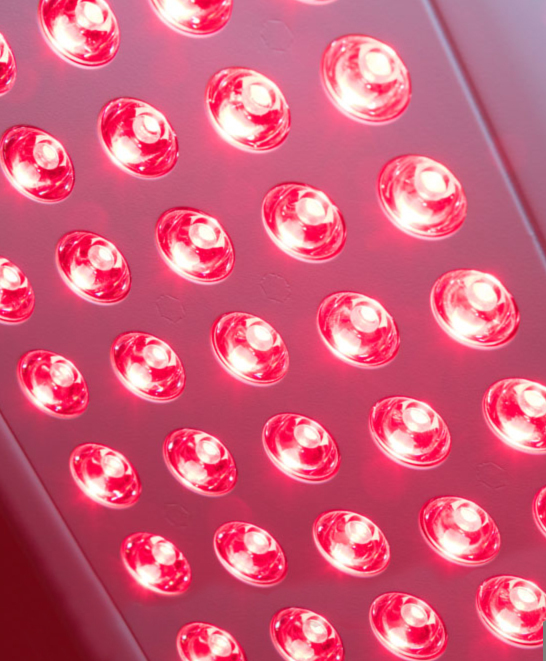 Not only does the scientific literature confirm the claims surrounding red light therapy, I’ve also experienced the full range of benefits first hand! 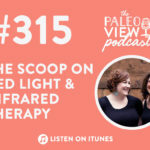 In my posts Joovv Red Light Therapy for Autoimmune Disease, Joovv Red Light Therapy for Weight Loss, and Joovv Red Light Therapy for Pain Management, we looked at the mechanisms underlying how specific ranges of red and near-infrared light work their magic. (In short, light in the low-800s nm and mid-600s nm ranges can easily penetrate human tissue and cause photochemical reactions within our cells, boosting the production of ATP (our cellular energy currency), enhancing cell signaling, and ultimately leading to impressive downstream health effects. Exciting, right?!) And, given how powerful a role red light therapy can play in healing, it’s worth asking how it impacts one of the other major threats to human health: cancer. Intriguingly, the literature on red light therapy has been controversial where cancer is concerned. 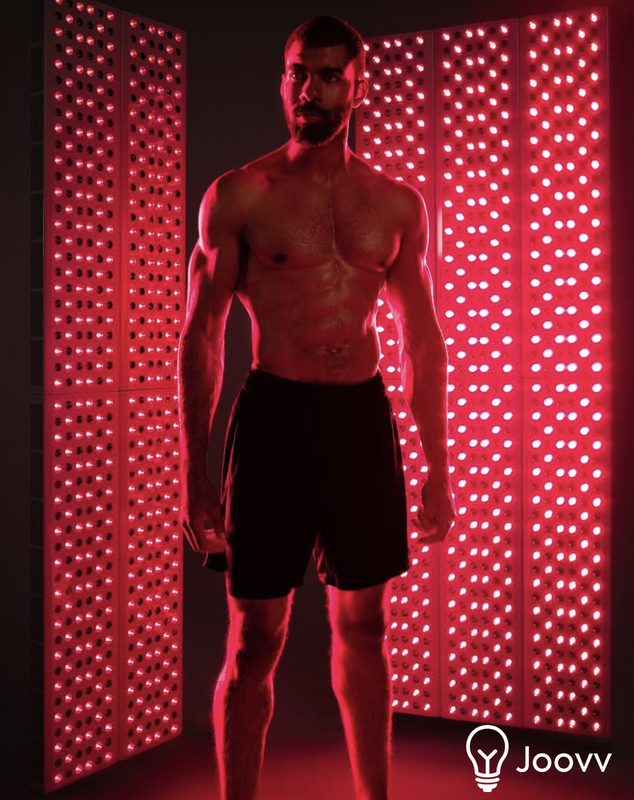 On one hand, research has shown that red light therapy can inhibit tumor growth and boost the body’s immune function in ways that double down on cancer destruction. (It’s also being used to combat some unpleasant side effects of cancer treatments, such as oral mucositis induced by chemotherapy and radiation, with excellent results!) On the other hand, some mechanistic studies have suggested that red light therapy could actually enhance the growth of cancer cells, which would obviously be a major concern and contraindication for cancer patients. How should we interpret these conflicting results and what action should we take if we’re concerned about cancer risk? In this post, we’ll be taking a look at what the science really shows! But before we dive in, I suggest reading The Link between Cancer and Autoimmune Disease, because the role of immune system dysfunction in cancer development is very relevant to how we interpret the research on low level laser therapy and cancer. First, let’s dig into the seemingly scary research involving red light therapy and cancer! A variety of cell culture studies, where cells are grown in controlled conditions outside of their natural environment (AKA the body! ), have been conducted to assess the effects of low level laser therapy on cancer growth. In these experiments, researchers expose cancer cells to specific red light wavelengths and irradiance levels (power output, typically measured as Joules per square centimeter) and then observe how the cancer cells respond. And, quite a few of these studies have shown a growth-enhancing effect of red light therapy on various forms of cancer. For example, in one study, an 809 nm laser significantly increased the proliferation of laryngeal cancer cells at doses of 1.96 to 7.84 J/cm2. In another study, osteosarcoma (bone cancer) cells proliferated more rapidly after exposure to 670 nm laser irradiation at 1, 5, and 10 J/cm2. What’s going on here?! When we consider how red light therapy impacts cells in general, its effects on cancer cells shouldn’t come as a surprise. By increasing ATP production and activating pathways and mediators that influence cell activity, red and near-infrared light accelerate the function of cells—whatever that function may be. This is great when it comes to cells whose job is to promote healing and immunity, but not so great for cells whose job is to uncontrollably grow and divide (which is exactly what cancer cells are programmed to do!). So, that seems like some bad news on the cancer front, right? Well, not necessarily. For starters, we should keep in mind that cell cultures are not the same as cells inside a living organism! Cultured cancer cells don’t represent the complex environment of a tumor growing inside the body, including critical interactions with the immune system. 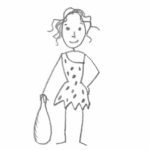 Scientists use cell culture studies not because they’re perfect, but because they’re safe and easier (not to mention, less expensive!) to perform than studies using living animals. So, while we should still look at cell culture studies for insights about how various therapies directly affect cells, we should also avoid extrapolating the results of cell culture studies to what happens in a living biological system. Although these conflicting results might seem counter-intuitive, this is a great example of the U-shaped curve effect that pops up all over the biological world! Unlike a linear relationship between variables, U-shaped curves indicate that specific exposure levels can cause unique behaviors compared to exposures that are higher or lower, due to triggering certain biological responses (or combinations of responses). At some red light exposures, cancer cells are inhibited, and at others, their proliferation accelerates or stays the same. The optimal wavelengths and energy deposition of low level laser therapy for cancer fighting are likely dependent on the content of porphyrins and cytochromes (the primary receptors for laser light) in different types of cancer cells (in turn altering how they respond to red light therapy), differences in the way specific wavelengths affect cancer cells (for example, some wavelengths have a direct effect on a cell’s mitochondria, and others have a photophysical effect on the cell membrane), cell-specific impacts of red light therapy on proteins related to cancer progression and invasion (like pAkt, Cyclin D1, and pS6), and poorly understood changes induced by multiple red light therapy treatments, among other things! So, depending on the experimental design, it’s possible for red light therapy to come out looking cancer-promoting, cancer-protective, or neutral in cell cultures studies. Things get much more interesting when we look at in vivo research using living animals, where we can observe the added influence of the immune system! 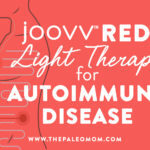 We already have research showing that red light therapy strongly affects immune cells, and can also trigger vasodilation that allows for greater movement of immune cells into tissue (see Joovv Red Light Therapy for Autoimmune Disease). It appears that these immune-enhancing effects can be strong enough to counteract the growth-promoting effects of red light therapy on tumors, leading to a net benefit when it comes to fighting cancer! Cancer is caused by an accumulation of DNA mutations in a cell that causes transformation¸ the cell literally transforms from the type of cell it was before to a cancer cell, now capable of infinite replication and eternal lifespan. Specific cells of in the immune system, most notably natural killer cells and cytotoxic T cells are responsible for patrolling the body for such transformed cells and then killing them (for example, by compelling them to apoptose, a form of controlled cell death akin to cell suicide). When a transformed cell is not detected by the immune system and can instead proliferate in an unconstrained way, the result is cancer. In fact, one of the most promising new areas of cancer therapy research is immunotherapy, aimed at boosting the body’s natural immune defenses against cancer. See also The Link between Cancer and Autoimmune Disease. One experiment tested the effects of three different laser therapy protocols (with wavelengths of 660 nm at 3 J/cm2, 800 nm at 6 J/cm2, and 970 nm at 6 J/cm2) using mouse models of melanoma and oral carcinogenesis, both in vitro and in the mice themselves. 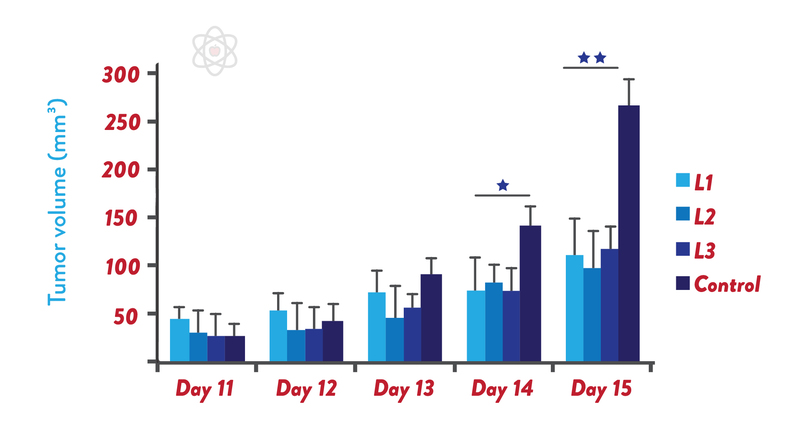 While the cell culture portion of the experiment echoed the results of similar studies (the cultured cancer cells grew more rapidly), the living mice experienced the exact opposite: all three wavelengths significantly reduced tumor growth by the end of the 14-day treatment period, and also reduced the number of cancer cells infiltrating and invading of surrounding tissues! And, the reason was largely due to immune activity: the laser treatment stimulated the mice’s immune systems to produce type I interferons, and recruited tumor-invading lymphocytes and dendritic cells to surround the tumor sites. From their results, the researchers concluded that cultured cell experiments really don’t represent what happens inside the body, and more specifically, that low level laser exposures of 660 nm 3 J/cm2 appear particularly effective in activating immune cells and normalizing tumor vessels (possibly because this wavelength penetrates to the more superficial sub-mucosal and dermal tissue layers, which is where many immune cells and blood vessels reside). This is extremely compelling data! Current immunotherapy drugs for cancer come with some pretty major downsides (like triggering aggressive and lethal autoimmune disease! again see The Link between Cancer and Autoimmune Disease). But, low level laser therapy decreases autoimmune disease activity (see Joovv Red Light Therapy for Autoimmune Disease) in addition to its huge range of proven benefits and strong evidence of safety, making a case for more studies evaluating this technology as a promising alternative to cancer immunotherapy. Before we get too excited, another experiment that looked at both in vitro and in vivo melanoma growth adds even more nuance to these findings. In this study, researchers injected mice with melanoma tumors and treated them with 660 nm lasers at 150 J/cm2, 450 J/cm2, and 1050 J/cm2. The 150 J/cm2 dose appeared harmless for the melanoma, but the higher levels resulted in dose-dependent increases in tumor size—especially the 1050 J/cm2 exposure, which significantly increased tumor volume, blood vessels, and cell abnormalities relative to the other doses and control. This tells us that red light therapy can potentially encourage cancer growth even in vivo, but (and it’s a major but!) it seems to require extremely high doses for this to happen. 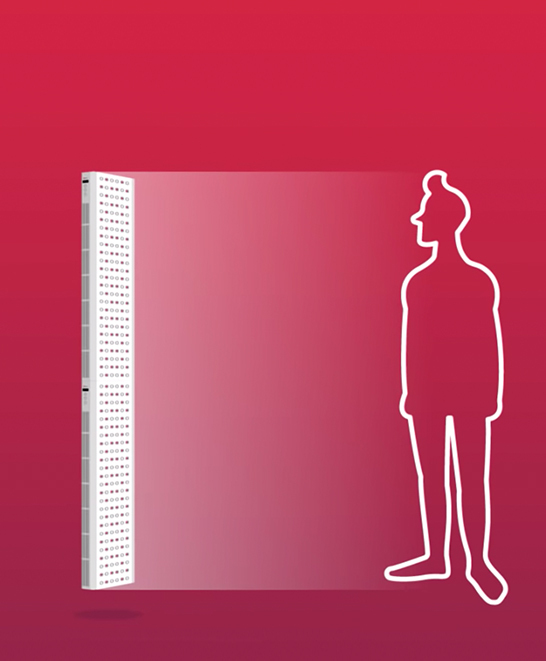 To put some numbers into perspective, it would take a 175-minute session (just about 3 hours) of standing in front of a Joovv light (which delivers 6 J/cm2 per minute) to reach the dose of 1050 J/cm2 that encouraged cancer growth in this study. Even a 25-minute Joovv session (2.5 X the recommended 10-minute treatment session per area), would equal the harmless 150 J/cm2 level from this study. While this research provides further evidence of a U-shaped response curve, it does act as an asterisk for people at high risk of skin cancer, or who might potentially have undiagnosed skin cancer: depending on what future research uncovers, they could represent a special group of people for whom the risk of enhancing tumor growth outweighs the benefits to immune function when it comes to high-energy-deposition red light therapy or for whom it may be incumbent to stick to lower treatment times. 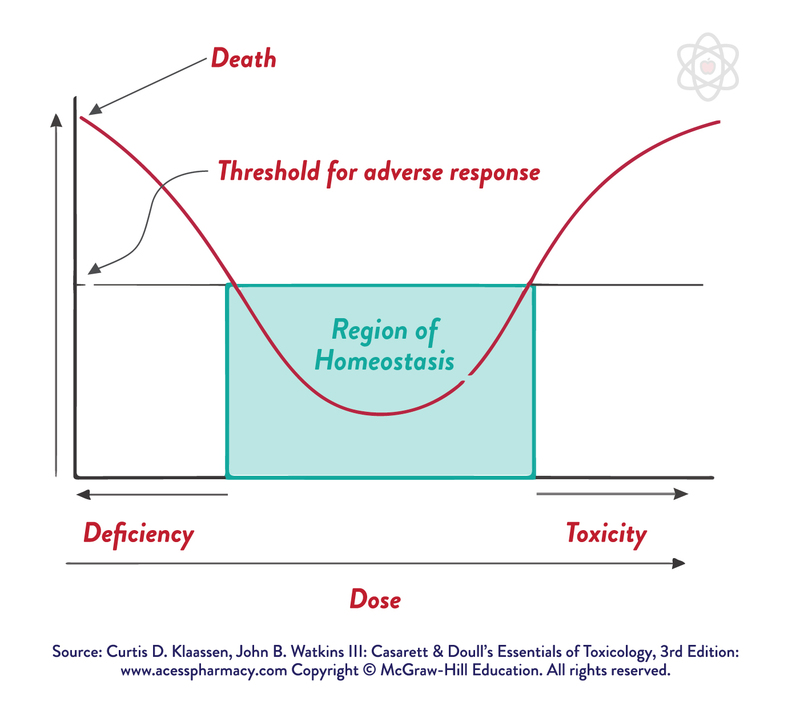 This brings us to the question: since we know that there’s a U-shaped curve for how red light dose and wavelength impact cancer cell proliferation, can we identify what exposures are safe and beneficial (and which are harmful) where cancer is concerned? Unfortunately, we just don’t have enough in vivo research to definitely determine optimal red light exposures to inhibit cancer growth (nor which exposures to avoid for its potential to increase cancer growth). 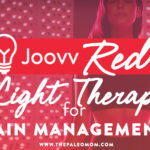 However, the evidence we have to date indicates that inhibiting cancer may be yet another benefit of Joovv red light therapy to add to the already extensive list. 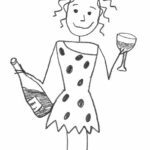 BUT, while Joovv may the potential to enhance our immunity and decrease tumor growth (among many, many other benefits! ), we should NOT count on it to cure cancer! Combining red light therapy with evidence-based cancer treatments, rather than using it as a replacement for them, is likely to be our best bet. 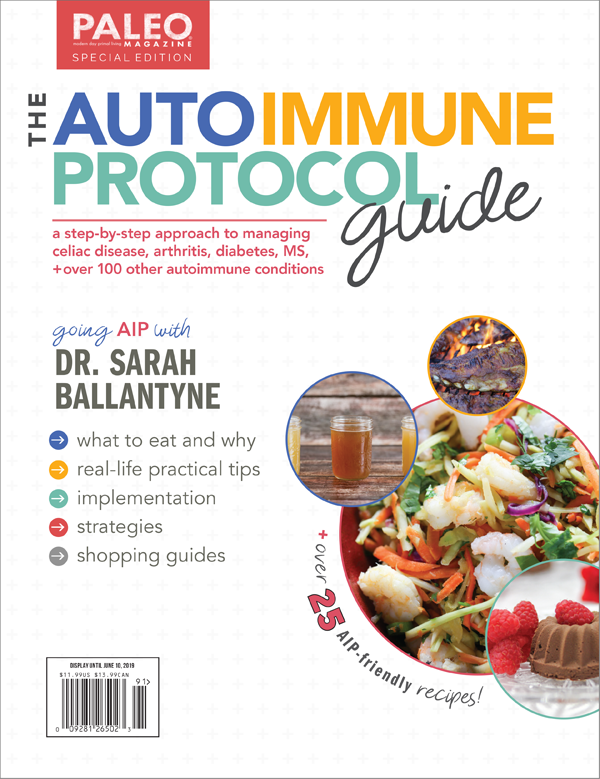 And of course, other immunity-supporting lifestyle practices (including adequate sleep, stress reduction, and a nutrient-dense diet that supports gut health, hello Autoimmune Protocol) are also important pieces of the cancer-fighting puzzle. Bamps M, et al. “Low-Level Laser Therapy Stimulates Proliferation in Head and Neck Squamous Cell Carcinoma Cells.” Front Oncol. 2018 Aug 28;8:343. doi: 10.3389/fonc.2018.00343. eCollection 2018. Dastanpour S, et al. “The effect of low-level laser therapy on human leukemic cells.” J Lasers Med Sci. 2015 Spring;6(2):74-9. Frigo L, et al. “The effect of low-level laser irradiation (In-Ga-Al-AsP – 660 nm) on melanoma in vitro and in vivo.” BMC Cancer. 2009 Nov 20;9:404. doi: 10.1186/1471-2407-9-404. Frigo L, et al. 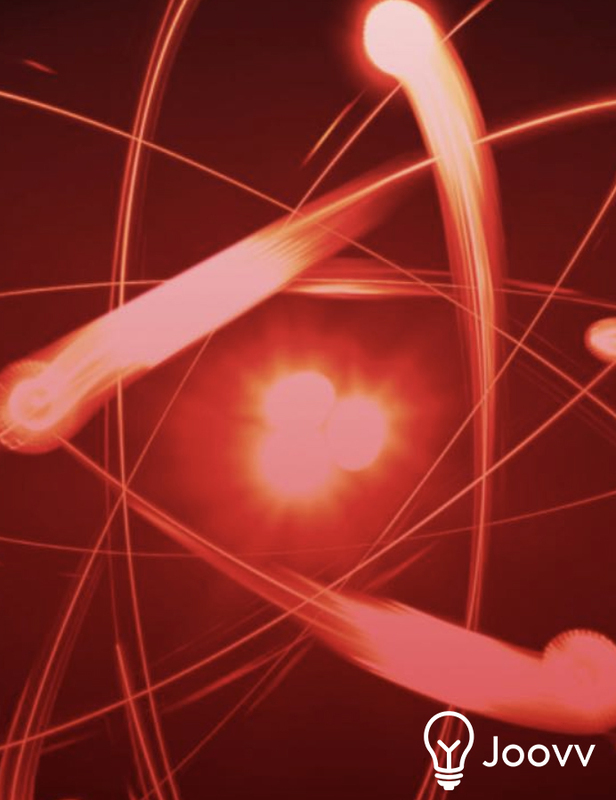 “High doses of laser phototherapy can increase proliferation in melanoma stromal connective tissue.” Lasers Med Sci. 2018 Aug;33(6):1215-1223. doi: 10.1007/s10103-018-2461-5. Epub 2018 Apr 5. Gulsoy M, et al. “The biological effects of 632.8-nm low energy He-Ne laser on peripheral blood mononuclear cells in vitro.” J Photochem Photobiol B. 2006 Mar 1;82(3):199-202. Epub 2006 Jan 4. Kreisler M, et al. “Low-level 809 nm GaAlAs laser irradiation increases the proliferation rate of human laryngeal carcinoma cells in vitro.” Lasers Med Sci. 2003;18(2):100-3. Liu YH, et al. “Effects of diode 808 nm GaAlAs low-power laser irradiation on inhibition of the proliferation of human hepatoma cells in vitro and their possible mechanism.” Res Commun Mol Pathol Pharmacol. 2004;115-116:185-201. Martínez-Lostao L, Anel A, Pardo J. How Do Cytotoxic Lymphocytes Kill Cancer Cells? Clin Cancer Res. 2015 Nov 15;21(22):5047-56. doi: 10.1158/1078-0432.CCR-15-0685. Murayama H, et al. “Low-power 808-nm laser irradiation inhibits cell proliferation of a human-derived glioblastoma cell line in vitro.” Lasers Med Sci. 2012 Jan;27(1):87-93. doi: 10.1007/s10103-011-0924-z. Epub 2011 May 3. Ottaviani G, et al. “Laser Therapy Inhibits Tumor Growth in Mice by Promoting Immune Surveillance and Vessel Normalization.” EBioMedicine. 2016 Sep;11:165-172. doi: 10.1016/j.ebiom.2016.07.028. Epub 2016 Jul 25. Pinheiro AL, et al. “Does LLLT stimulate laryngeal carcinoma cells? An in vitro study.” Braz Dent J. 2002;13(2):109-12. Powell K, et al. “The effect of laser irradiation on proliferation of human breast carcinoma, melanoma, and immortalized mammary epithelial cells.” Photomed Laser Surg. 2010 Feb;28(1):115-23. doi: 10.1089/pho.2008.2445. Renno AC, et al. “The effects of laser irradiation on osteoblast and osteosarcoma cell proliferation and differentiation in vitro.” Photomed Laser Surg. 2007 Aug;25(4):275-80. Sperandio FF, et al. “Low-level laser therapy can produce increased aggressiveness of dysplastic and oral cancer cell lines by modulation of Akt/mTOR signaling pathway.” J Biophotonics. 2013 Oct;6(10):839-47. doi: 10.1002/jbio.201300015. Epub 2013 Apr 2. 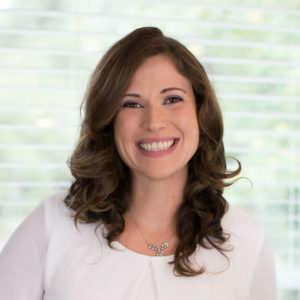 Previous Post: « TPV Podcast Episode 338: Integrative, Functional or Naturopathic?